Ford officially announced that the company is going to focus on SUVs and are going to drop current generation of hatchback and sedan models. The Company is working on multiple products to replace these models and it is expected to reach market from next year onwards. Hau Thai-Tang, executive vice president of product development and purchasing confirmed that the company is working on a baby off-roader during an investor conference in New York. The new model is going to share parts with Focus and Escape as the former is going to be discontinued soon from domestic market. 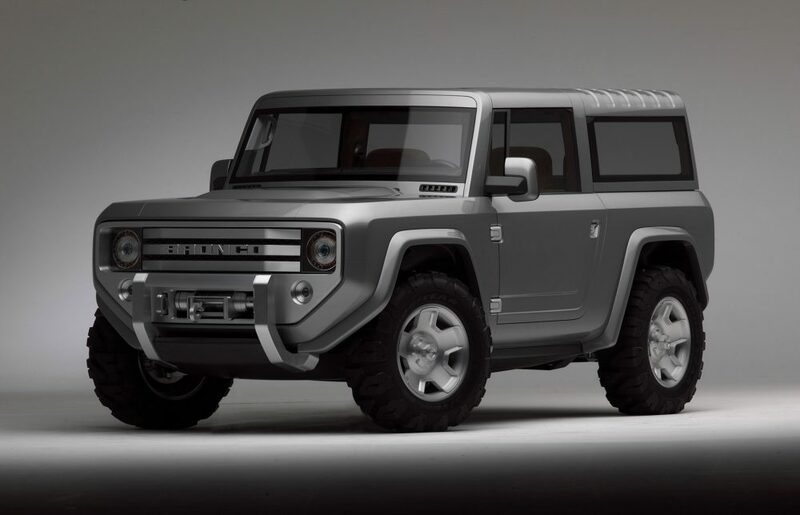 All new Model with a design intented to Ford’s Classic mid-1960s Bronco offroader . 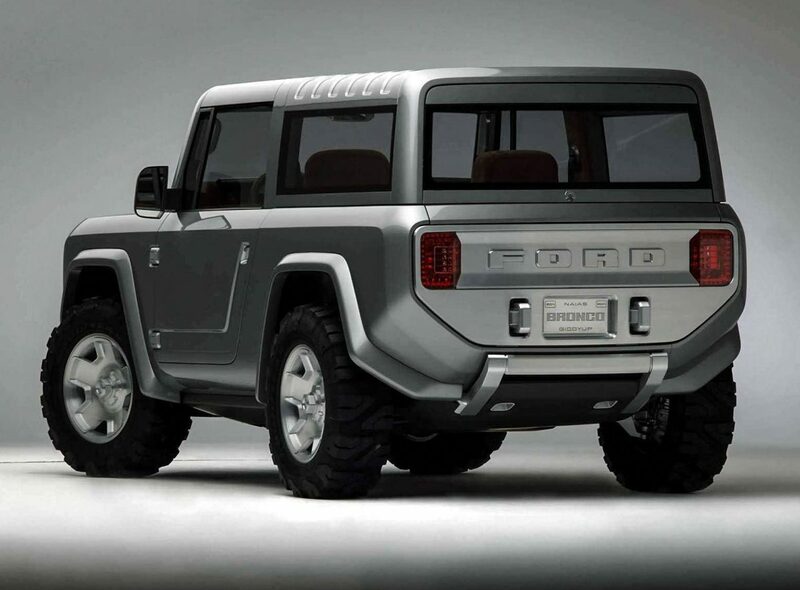 Ford showcased Bronco off-roader concept at the 2004 Detroit Auto Show, but the model never made it to production line and the company earlier revealed that they are finally going to launch mid-size Bronco by 2019. It will be bulid on a monocoque chassis which also underpins Ford Focus and Escape . Ford has also conformed that it has plans to phase out the Focus sedan and hatchbacks in North America due to decline in demand for conventional passenger cars instead ford will introduce more wagon like variant in the coming years . In the meanwhile Ford and Mahindra motors have collaborated to produce SUVs for India .